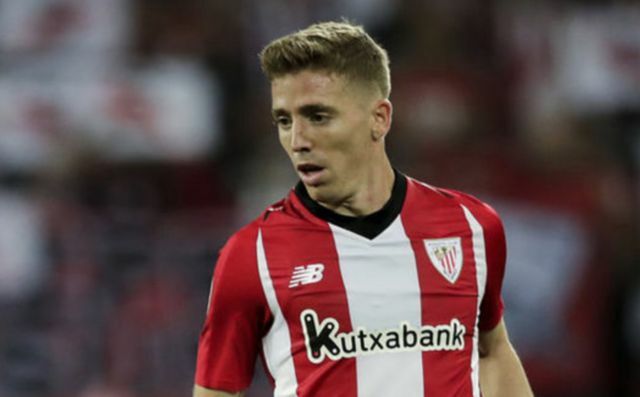 Barcelona manager Ernesto Valverde is eager to secure a reunion with Athletic Bilbao winger Iker Muniain at the Nou Camp. Valverde and Muniain were together at the San Mames between 2013 and 2017, and it seems like the Spanish boss wants to reunite with the winger in Catalonia if this report from Don Balon is anything to go by. As per the report, Valverde has suggested the signing of Muniain to Barcelona, with it also being noted that the two have a fantastic relationship with each other. It’s also stated that Muniain, who has the approval of club legend Andres Iniesta, has no release clause in his deal with Bilbao, something that means Barca could pick him up on the cheap if things go their way. Given the options Barcelona already have to choose from out-wide, we’re not entirely sure why Valverde would want Muniain to join him at the Nou Camp. The Spanish giants already have stars like Lionel Messi, Ousmane Dembele, Malcom and Philippe Coutinho as options on the wing, and it’s hard to see Muniain getting a game over any of these players. Muniain would be an experienced winger for Barcelona should he sign for the Blaugrana, despite being just 26 years old. 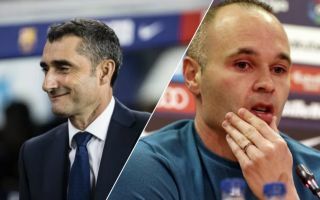 The wide-man has already managed to clock up 375 games for Bilbao, with injuries preventing the Spaniard from amassing even more appearances during his time with the Basque club. If Barca do get this one over the line, it’ll be a nice reunion for Valverde and Muniain, even if the Spaniard doesn’t manage to get many games at the Nou Camp.